The seventh grade recently wrapped up a unit on sport injuries and sport injury prevention. 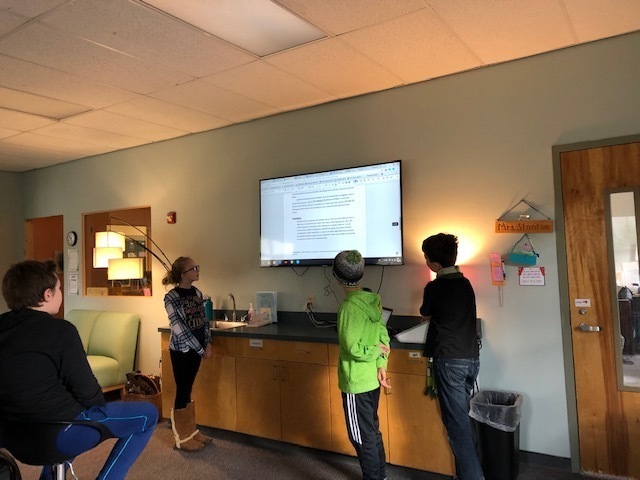 In small groups, students did investigative work on different types of sport injuries, including concussions, collar bone breaks, wrist sprains, ankle sprains, and hamstring pulls. Students explored how these injuries occur, why they occur, the common sports they occur in, treatment, and prevention techniques. The culminating activity involved each group giving a presentation on the sport injury they researched and gathered information for. This was a great exercise in collaborative work with others, the research process, and giving an oral and visual presentation in front of a group.